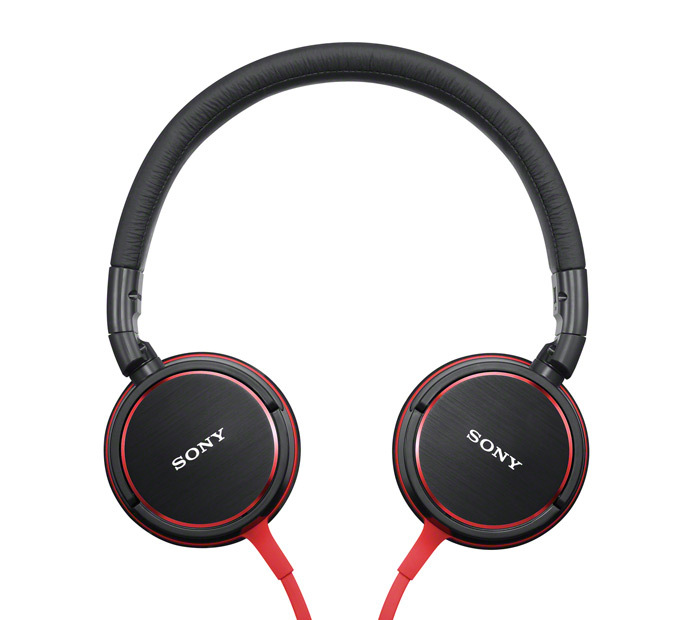 The new MDR-V55 and MDR-ZX600 headphones from Sony combine street-smart urban design with richly detailed audio. Both models feature a compact design with swiveling earcups that fold flat, taking up less space when the headphones are not being used. 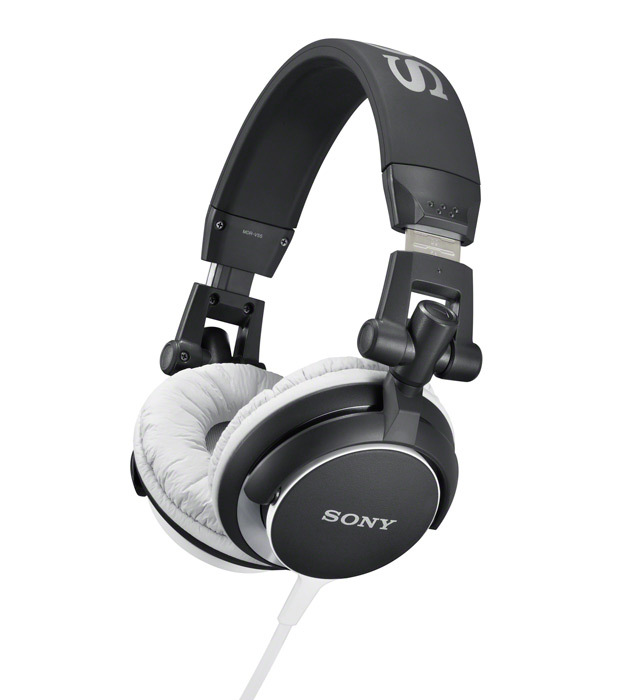 Both headphones use 40mm driver units with Neodymium magnets to offer high-sensitivity and rugged power handling, making them ideal for use with sources ranging from portable audio players and smartphones to televisions and stereo systems, but their styling has them most at home on the street (so to speak). The MDR-V55 and MDR-ZX600 are available in a choice of black, white, red or blue finishes featuring ring-style earpad colour accents, which are matched by the flat, tangle-resistant cable.